Objectives: To understand the controls on ice sheet surface longitudinal profiles over multiple time scales from seasonal to decadal through the use of space and airborne altimetry. This project is collaborative with Tim Bartholomaus at The University of Idaho. 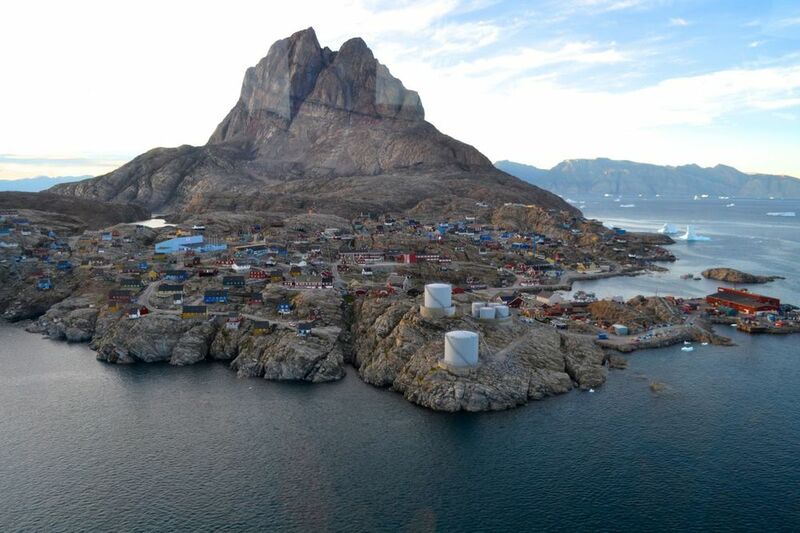 Greenland's mass balance is largely modulated by the changing dynamics of marine-terminating glaciers; however, there is currently no consensus as to what factors control this variability due to the lack of coincident ice-ocean-atmosphere data. In order to refine sea-level rise projections, a process-based understanding of the interactions between outlet glacier, atmosphere and ocean dynamics is necessary. 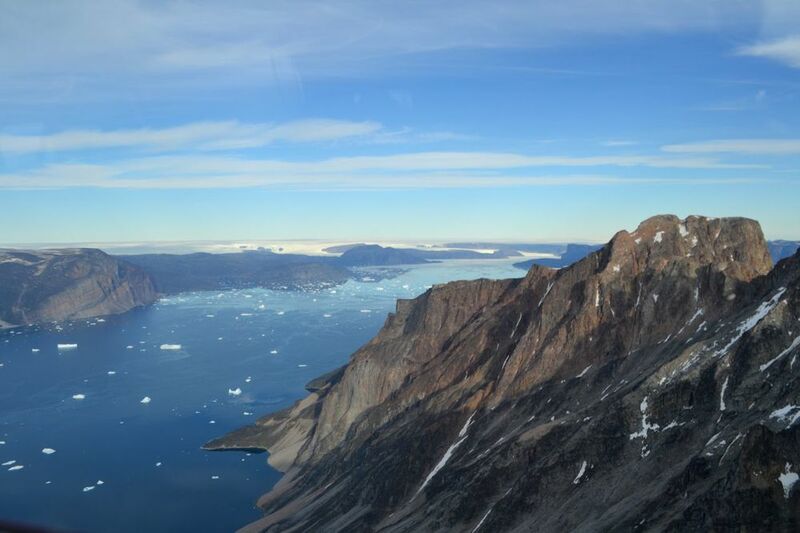 In central west Greenland, adjacent marine-terminating glaciers exhibit contrasting temporal changes in ice speed, terminus position and mass flux. Objectives: We propose a detailed investigation of interconnected processes using a variety of datasets: detailed in-situ ice, ocean and atmospheric measurements; ongoing airborne data collected through NASA's Operation IceBridge campaign; and archival and current remote sensing and climate reconstructions. 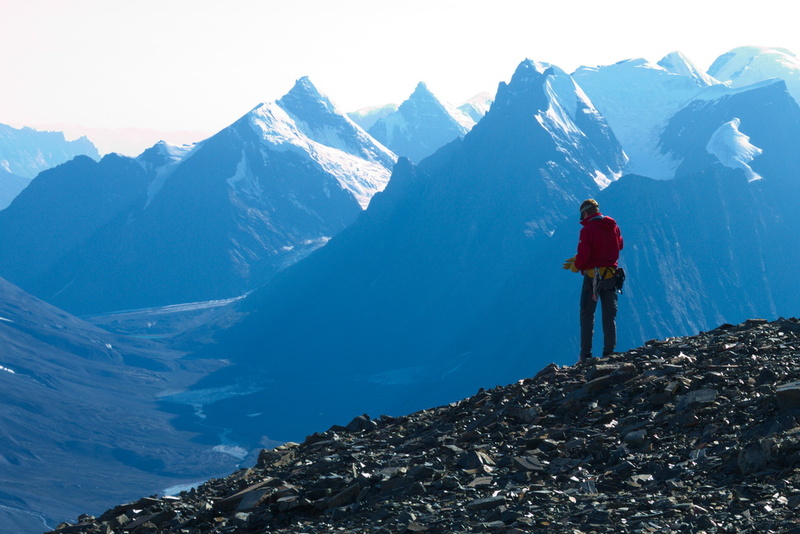 With the help of coupled numerical models to refine interpretation, these data will be used to identify the processes that control individual glacier variability. 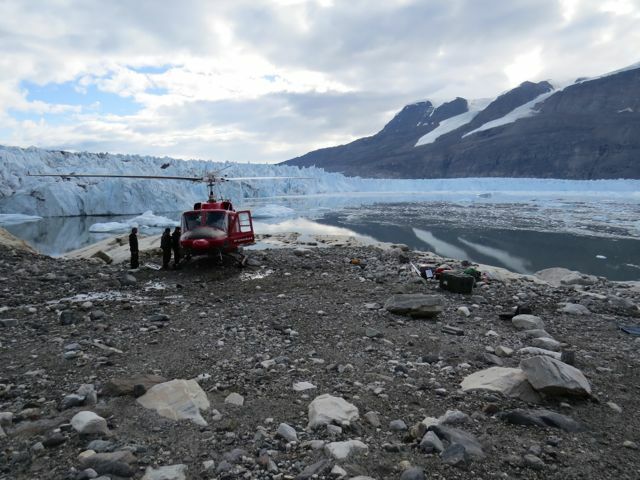 We anticipate our findings to be scalable - that is, they will help to understand, interpret, and predict mass balance and associated coupled dynamics for other ocean-terminating glaciers using historical and modern remote-sensing observations. 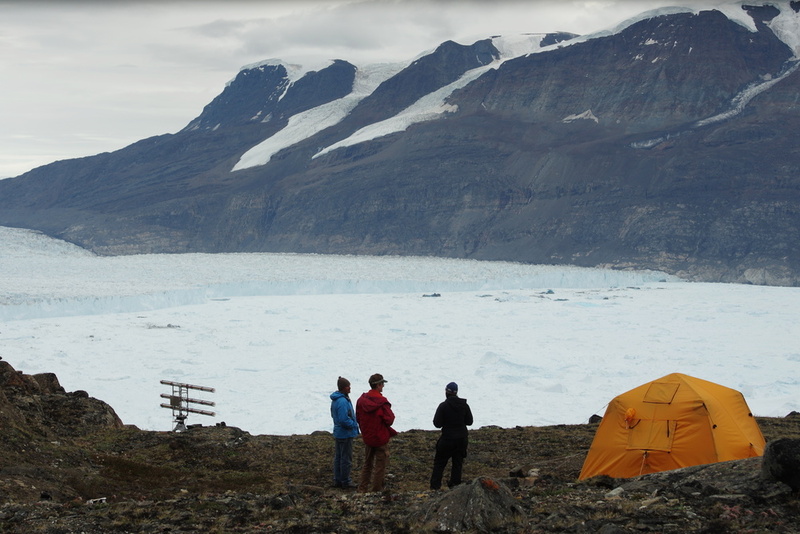 Remote-sensing observations will be interpreted in light of a field campaign focused on Rink Glacier and Kangerdlugssup Sermerssua. 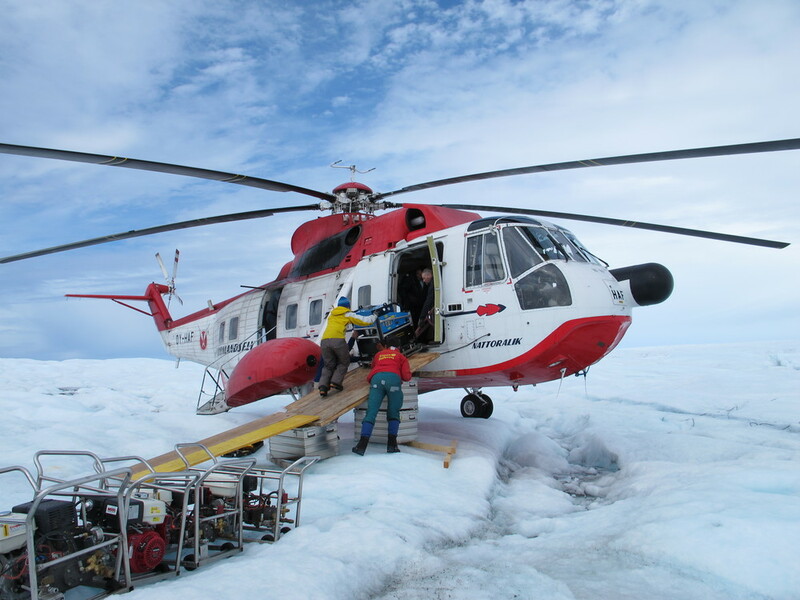 This will include on-ice observations of velocity and weather as well as in-situ ocean moorings. This project is collaborative across 5 US-based academic institutions; UT (Catania), The University of Kansas (Leigh Stearns), The University of Oregon (David Sutherland), Oregon State University (Emily Shroyer and Jonathan Nash) and NASA (Ryan Walker). 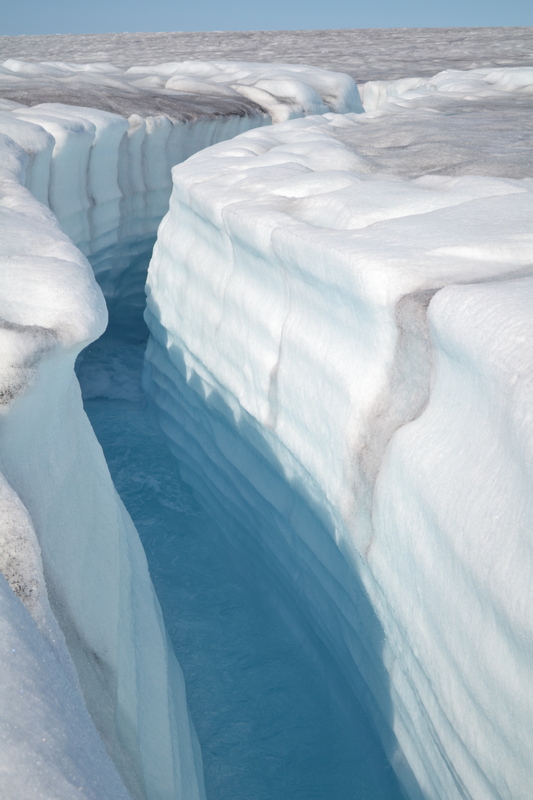 Objectives: Understanding the history and evolution of ice sheets in response to climate change is an area of active research, motivated by the need to improve estimates of their contribution to modern sea-level rise. 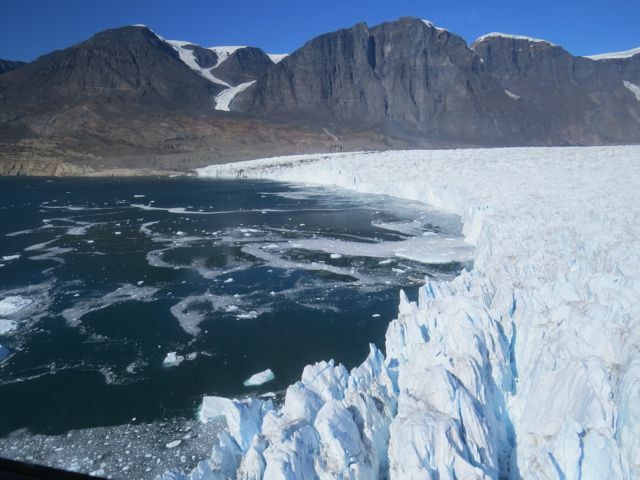 The Greenland Ice Sheet (GIS), a major component of the Arctic system, is particularly vulnerable to climate change due to both its physical setting and direct ocean– atmosphere–ice interactions. Both its variability in extent across glacial–interglacial cycles and recent observations of surface-melt-induced acceleration emphasize this sensitivity. Predictive ice-sheet models are our best tools for understanding the cumulative effects of these and other processes upon the GIS. However, these models lack detailed knowledge of the GIS basal boundary condition, which is a critical control upon ice flow. They also do not take advantage of the wealth of information contained with its internal radiostratigraphy, but that will soon change and become a key component of their validation and application as predictive tools. To address this need for new constraints on ice-sheet models, we will develop, validate, and analyze a new radiostratigraphic database of the GIS. The database will be derived from existing (e.g., PARCA, CReSIS) and ongoing (e.g., IceBridge) airborne radar-sounding campaigns. This project is collaborative across 3 US-based academic institutions; UT (Joe MacGregor - Lead PI; Catania), UAF (Mark Fahnestock) and CReSIS (Prasad Gogenini and John Paden). 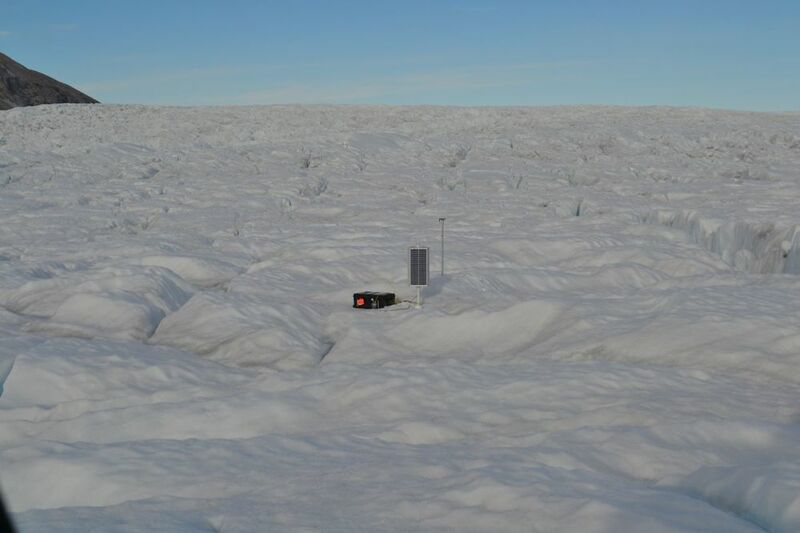 Objectives: Our goal in this project is to examine the nature and cause of short-term ice velocity changes near Swiss Camp, Greenland. 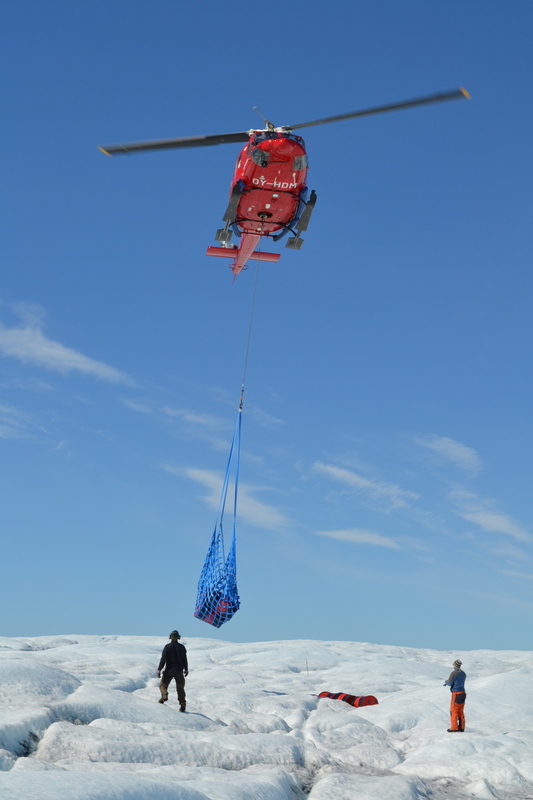 Our work will focus on the interactions between the ice sheet, the atmosphere and the bed through an integrated observational approach which involves borehole geophysics, surface-based GPS and modeling. We propose to: (1) measure changes in the subglacial water system over the summer season using a suite of borehole instrumentation; (2) measure the ice sheet response to changes in basal conditions with surface-based GPS, measured rates of borehole deformation and satellite data; (3) measure englacial and basal temperatures for input into flow models and to constrain estimates of ice deformation and; (4) correlate these data to melt and surface water volume proxies based on remote sensing data, meteorological data available from GC-Net and measured lake volume. This project is collaborative across three US-based institutions; UT, Dartmouth College (Bob Hawley), NASA (Tom Neumann and Matt Hoffman) and colleagues at ETH in Switzerland (Tinu Luthi and Martin Funk).